Enhance your natural curls with Moroccanoil Intense Curl Cream. It gives a strong yet natural hold, for curls that are full of bounce and life, no matter what the weather. Hair is left hydrated and nourished, and the cell structure is repaired to promote hair growth and increase elasticity. 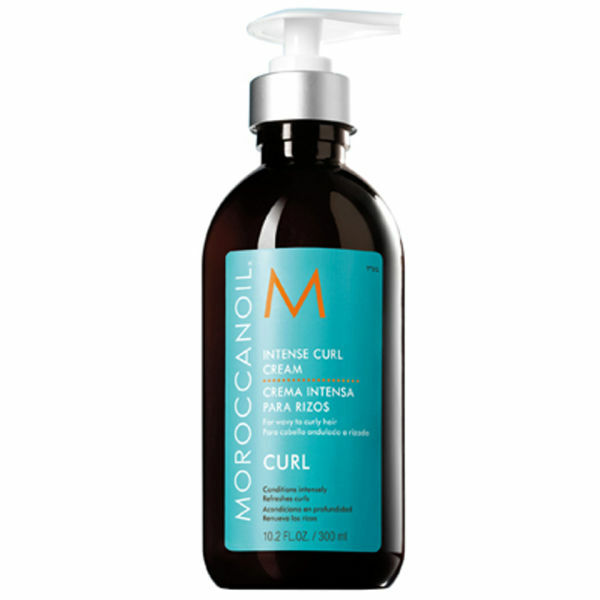 Rich in antioxidant argan oil and vitamins, it's perfect for curly hair that is exposed to environmental pollutants. Argan Oil: Moroccanoil's signature ingredient. 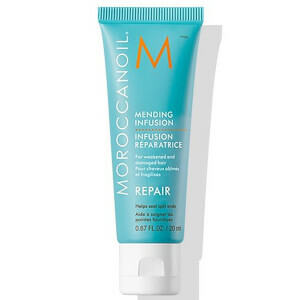 Only found growing in Southwest Morocco, this powerful antioxidant, UV protector is rich in vitamins that help to strengthen the hair and increase its elasticity.